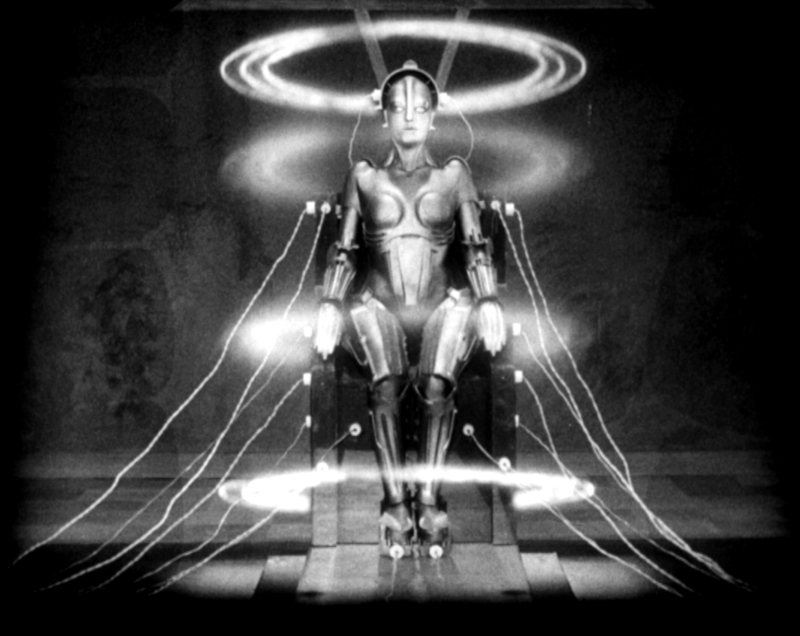 Fritz Lang’s 1927 masterpiece Metropolis is perhaps the most famous and influential of all silent films—the inspiration for science fiction epics from Star Wars to The Matrix to name just two. 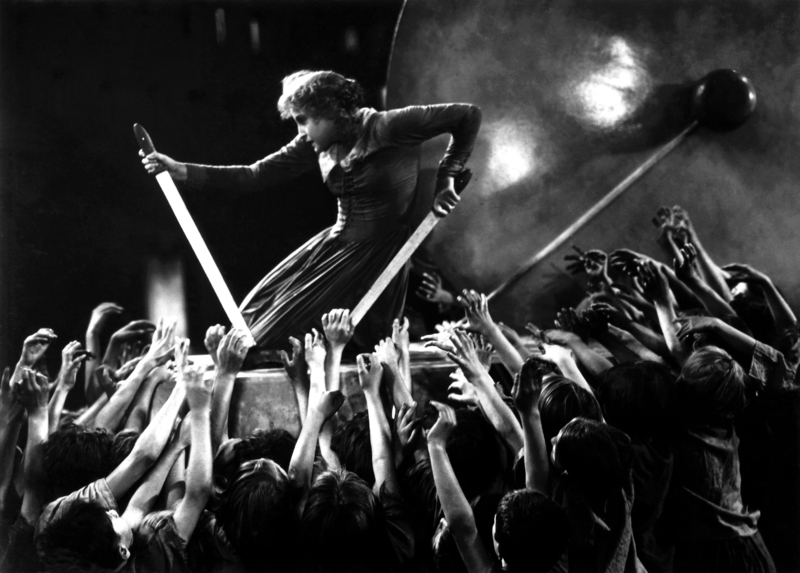 However, the Metropolis we have seen until now has been incomplete—the product of desperate distributors and overzealous editors in the 1920s. 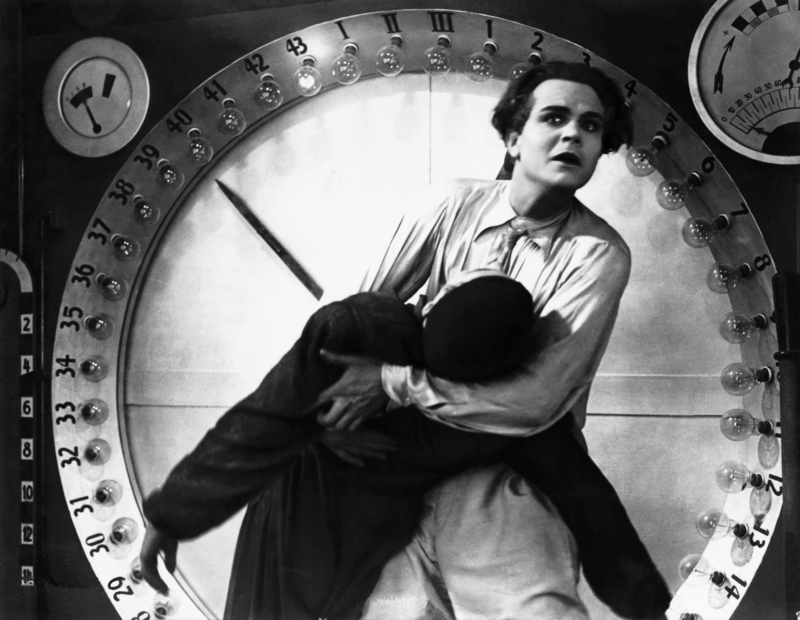 For years, it was believed that the Lang’s original 2½ hour cut had been lost to time. 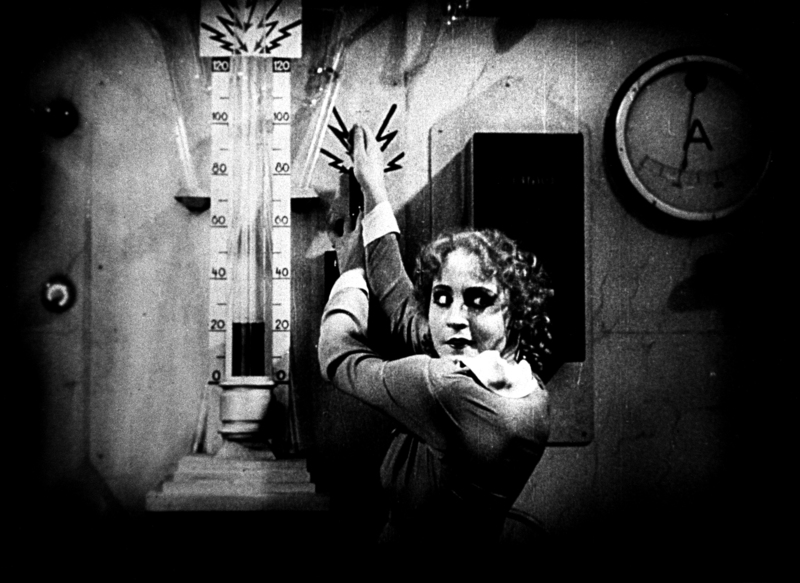 Until 2008, when a cache of film was discovered at Buenos Aires’ Museo del Cine in Argentina. More than 25 minutes of ‘new’ footage has now been painstakingly restored. 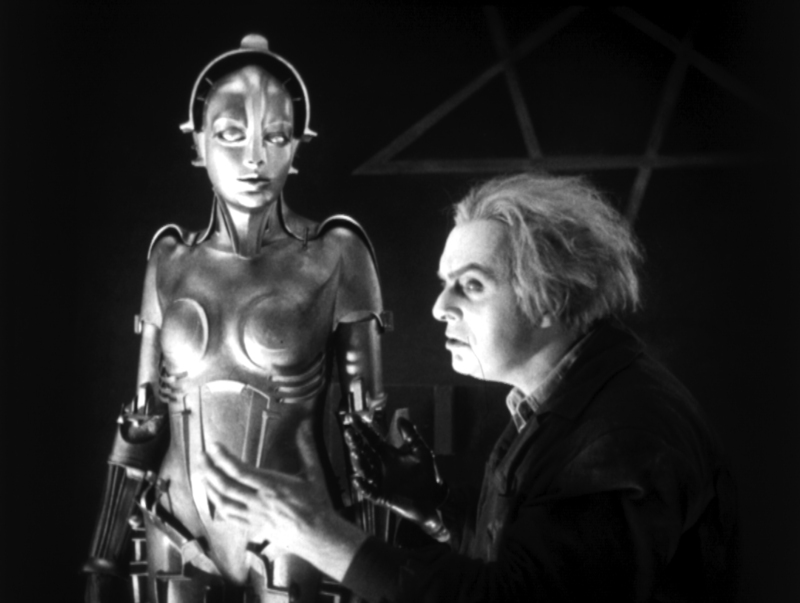 Accompanied by a new recording of the original score, Metropolis is the crowning achievement of German Expressionist cinema. 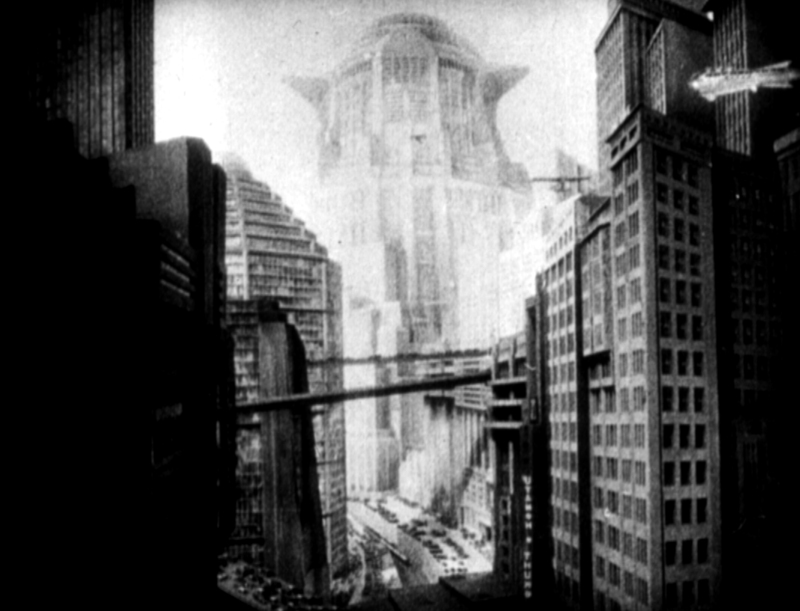 84 years after its first release, Lang’s vision of a dystopian future—where the rich live in splendid luxury, while a literal underclass toil in a vast subterranean workshop—can be seen as the director originally intended.